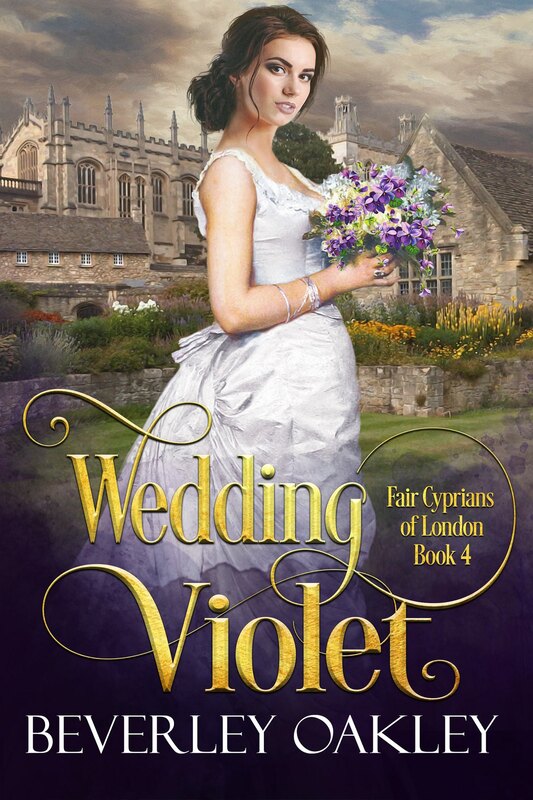 The matchmaking Brightwell sisters have a new mission: to rescue two lost souls and unite their passionate hearts. 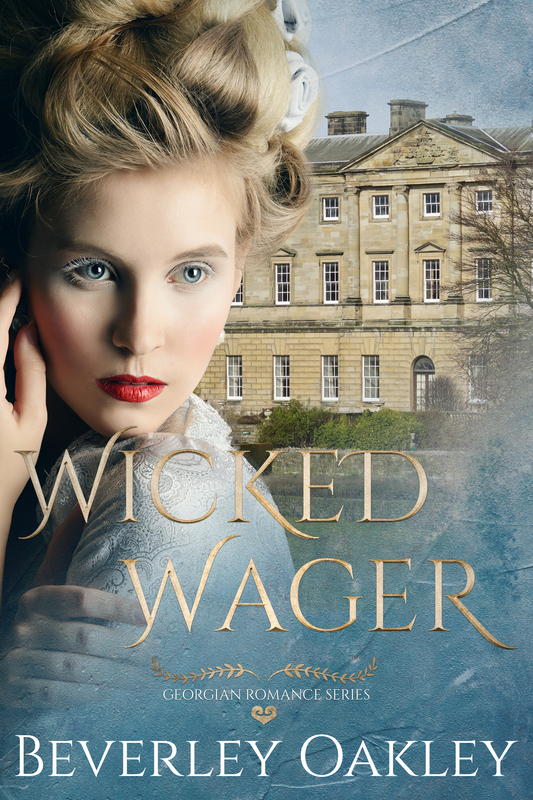 When Miss Eliza Montrose’s extraordinary bravery wins her the respect of matchmaking queens Fanny and Antoinette Brightwell, the sisters decide they must find a worthier suitor for the young woman they’d initially disliked. But Eliza has her own reasons for agreeing to marry their odious cousin, George Bramley. Reasons that have nothing to do with love! Available from all retailers HERE. 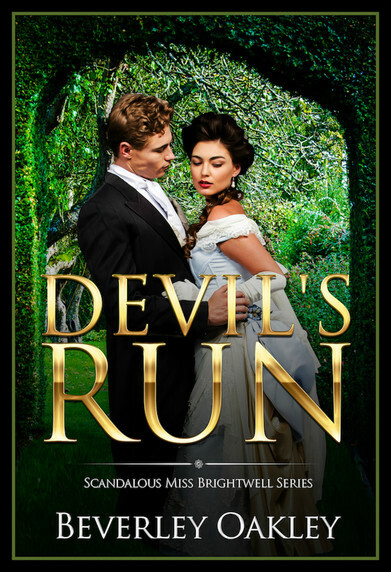 Devil’s Run is available at all retailers HERE.